We will design a one-on-one personal training session for you that fits in with your busy lifestyle! 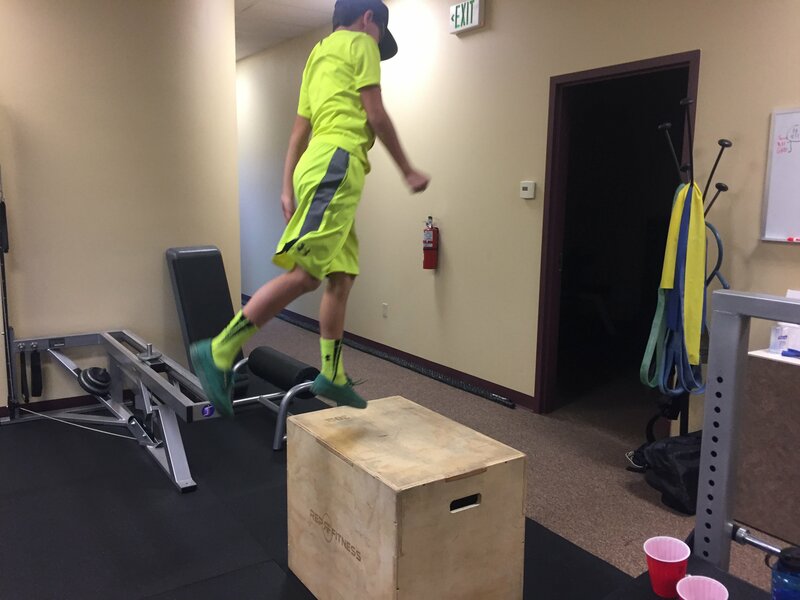 Our specific individualized programming produces performance gains you want!. We’ve been changing the lives of Colorado Springs residents for over 18 years. 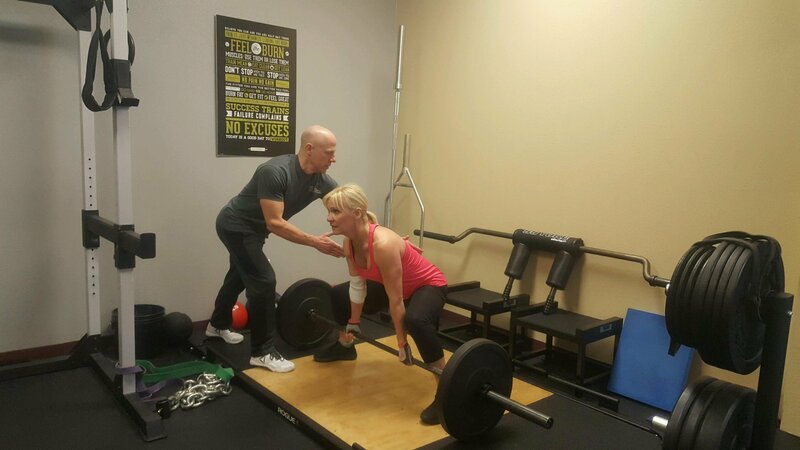 Our certified personal trainer works with you to create an individualized training program tailored to your goals. Have chronic pain, or a recent injury and have not found relief with modern therapy or medical practices? Are you looking to step-up your fitness routine? 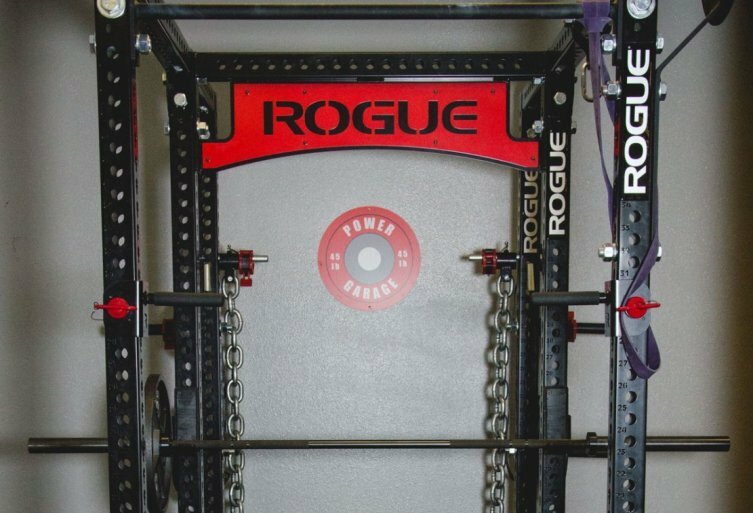 Tired of in-effective weightlifting classes and training sessions? Look no further- our trainers at Total Body Works Personal Training are professionals and want to help you achieve your goals! 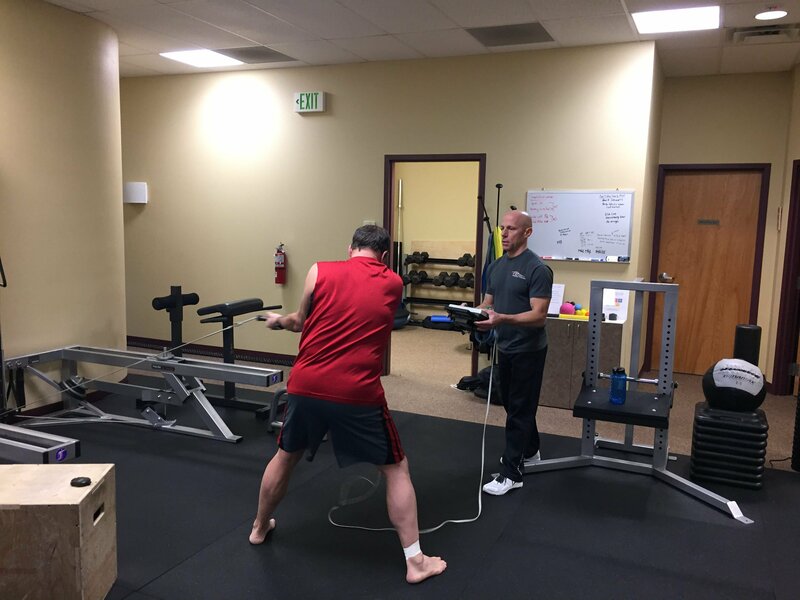 For over 20 years, we have provided various work-out programs, group training, and athletic training for our neighbors in Colorado Springs, Monument, and the surrounding areas. 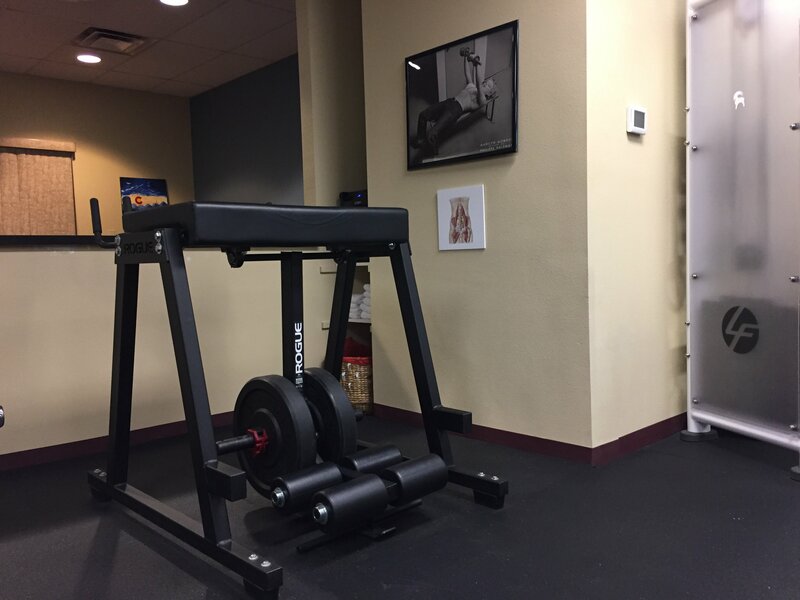 If you’re looking to seriously transform your body and are interested in finding out more about our services, please reach out to our offices by calling (719) 339-0690! 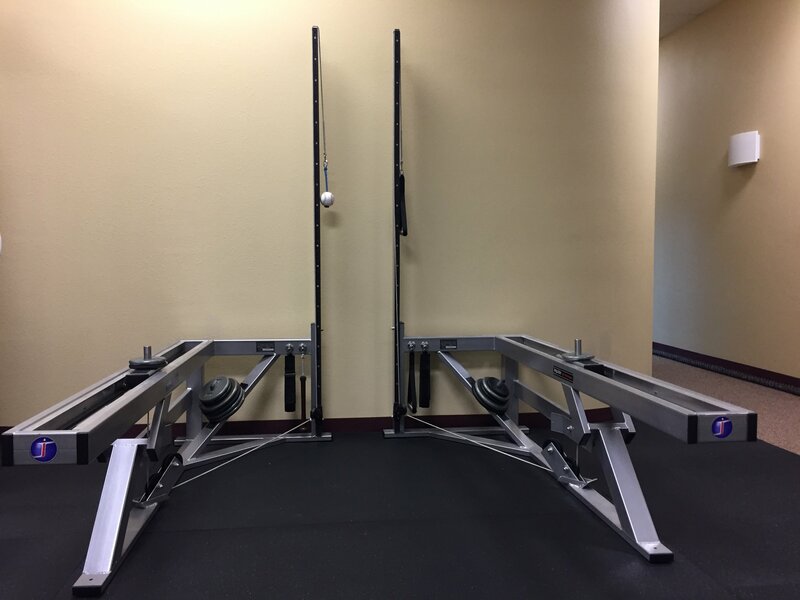 At Total Body Works Personal Training, we understand that your fitness goals differ from everyone else’s. 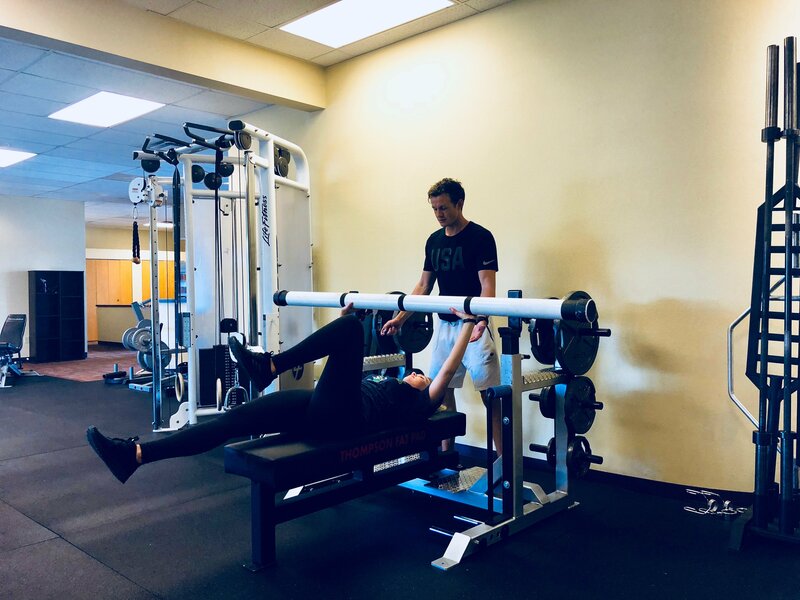 Upon visiting our private training facility, our personal trainers will listen to your needs, perform a movement analysis and a nutritional requirements analysis, and with that information design a program uniquely tailored to you. 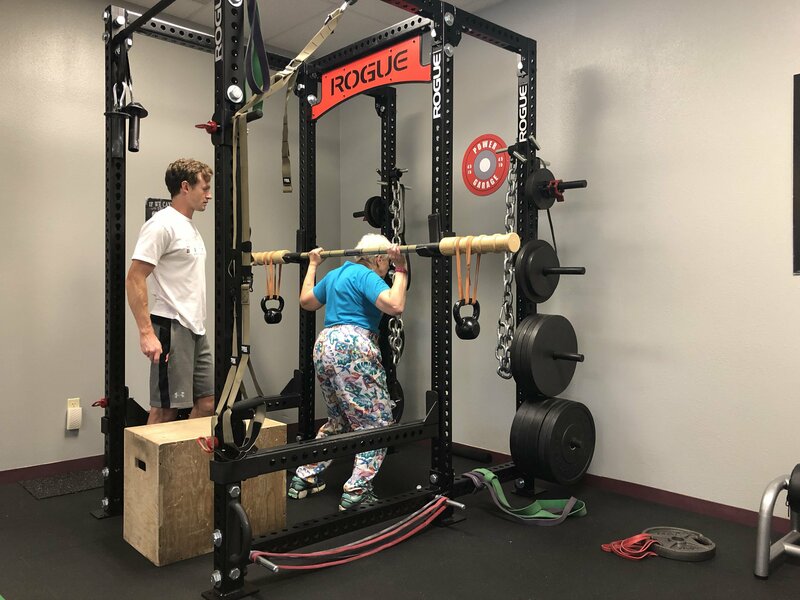 We will continually build your strength and mobility, minimizing your risk of injury and maximizing the results you earn from your time spent. Most importantly, we are committed to helping you establish a healthy lifestyle and encourage you to have lasting positive habits. If you have any questions regarding our facility and services, reach out to us by calling (719) 339-0690 today!